Upstairs - polished wooden floors and high pitched ceiling accentuate the generous interior space and height. The Midland Club, originally known as the Federal Club, was founded in 1880 and chartered in 1885. Constructed in the 1960’s, this simple and authentic north facing 2 level building has now been completed and houses 3 local businesses in an emerging part of South Town. Originally constructed as a grocery distribution centre, this site has had a strong affiliation with food and beverages. 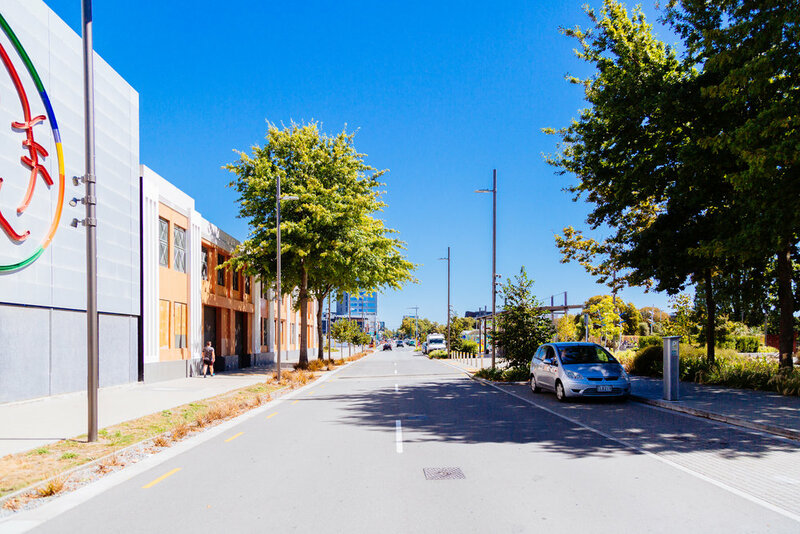 A truly new office environment for modern day Christchurch. A truly grand design, it was designed to portray strength and stability to the people of Christchurch. 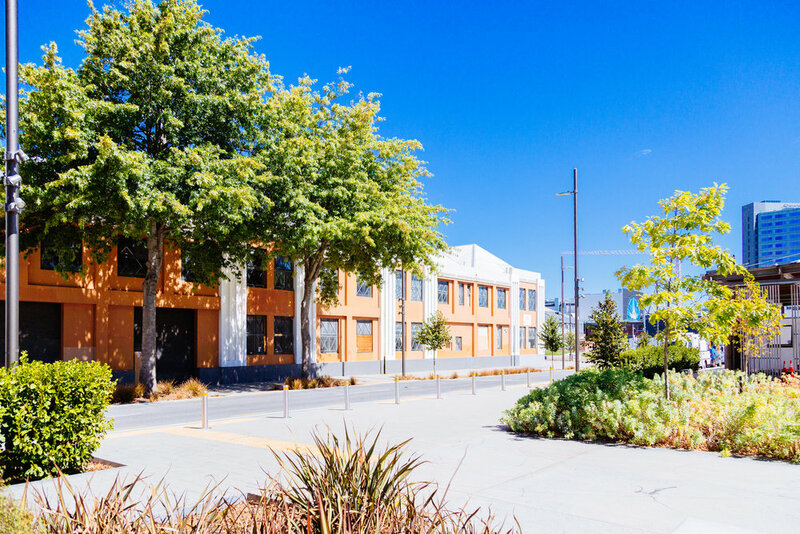 The Welder is an authentic mix of retail, hospitality and health & wellbeing spaces for boutique businesses.